Anheuser-Busch InBev has said it will source 100% of its energy from renewable sources by 2025, an announcement that comes as US president Donald Trump attempts to dismantle Barack Obama's environmental legislation. The owner of brands including Stella Artois, Budweiser and Corona will cut its operational carbon footprint by 30%, adding that it will become the "largest corporate direct purchaser of renewable energy in the global consumer goods sector". The world's biggest brewer plans to source up to 85% of power via purchasing agreements and the remainder via on-site technologies such as solar panels. The group, which is headquartered in Leuven in Belgium and last year bought London-listed brewer SAB Miller, said the transfer of power to renewable would require the shifting of six terawatt-hours of electricity annually to renewable sources in the markets where it operates. The announcement comes as Trump begins a process to unravel his predecessor Obama’s environmental protections, having signed an executive order undermining the US’s commitment to the Paris agreement. However, AB InBev chief executive Carlos Brito said that the timing of AB InBev’s announcement was coincidental and apolitical. Brito added: "Climate change has profound implications for our company and for the communities where we live and work. "Cutting back on fossil fuels is good for the environment and good for business, and we are committed to helping drive positive change. We have the opportunity to play a leading role in the battle against climate change by purchasing energy in a more sustainable way." 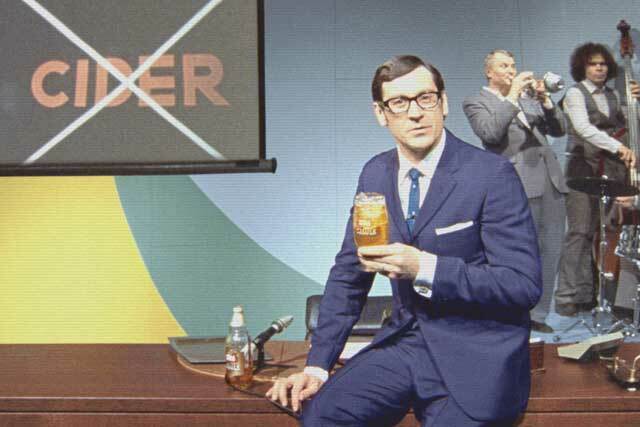 Last week, AB InBev called a global media review, putting Vizeum on alert in the UK. Vicky Bullen, the chief executive of Coley Porter Bell, said the brewer's decision was "responsible" decision in terms of the environment and also in regards to future-proofing and improving the bottom line of the business. She said: "I would argue that this is how brands can wield their power when it comes to environmental issues and challenges around sustainability. "Unilever’s pledge to 100% recyclable plastic packaging by 2025 is another example where brands are taking matters into their own hands regardless of what’s happening elsewhere."